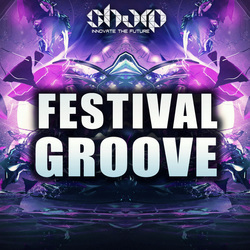 Festival Groove delivers 6 x Construction Kits, inspired by names like Hardwell, Dannic, Merk & Kremont, MEG & Nerak, Sebjak, AN21, Axwell and others. Packed with all the pro tools you need to get inspiration flowing right now. 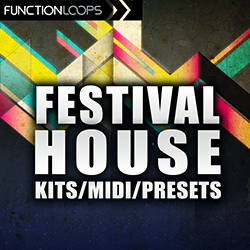 Just check the demo and feel the quality of this killer festival collection. 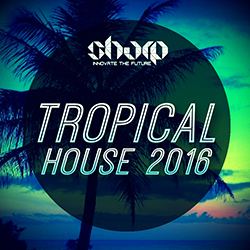 Over 800Mb of groovy material, loaded with everything: Drums, Bass, Synths, Melodies, FX Loops and so much more. Each kit is packed with Stems, MIDI files, Presets for Spire and Sylenth. 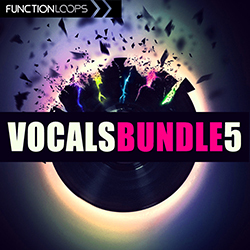 Maximum flexibility to edit the sounds and make your tracks in top level. On top of that, the producer of this pack, decided to include a project for FL Studio, where you can study the structure and get ideas for your future tracks. These Kits reflect the newest sounds in "Groove", from all the latest stuff released by the most famous labels like Revelead Records, Spinnin' and others. Grab this collection now and inject some style into your next productions. 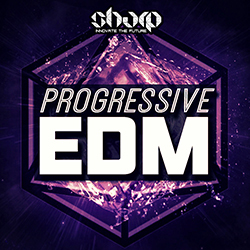 ​Price: 18.90$ + FREE BONUS "Future EDM Risers"